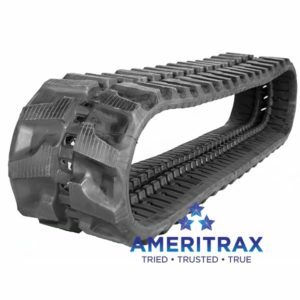 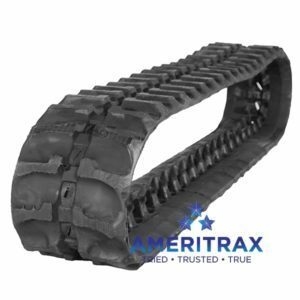 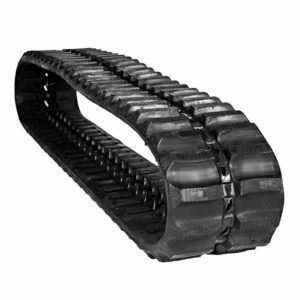 Ameritrax directional drill rubber tracks offer long-life, great value, and a 2 Year Warranty to ensure customer satisfaction. 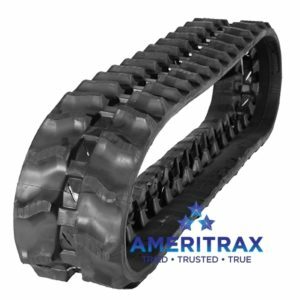 Ameritrax Quality Control points ensure your machinery is outfitted with directional drill rubber tracks that meet or exceed OEM specifications for a seamless match – guaranteed! 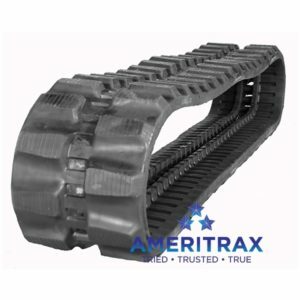 View cart “Ditch Witch JT2020 Rubber Track” has been added to your cart.